Guess the blogger issue has not resolved fully yet and few of my comments for the last post has been lost hope they are back soon. Okay coming to todays post : This hot weather makes me crave for some chilled drinks and if its with milk its double bonus for me as I like milk in any form. 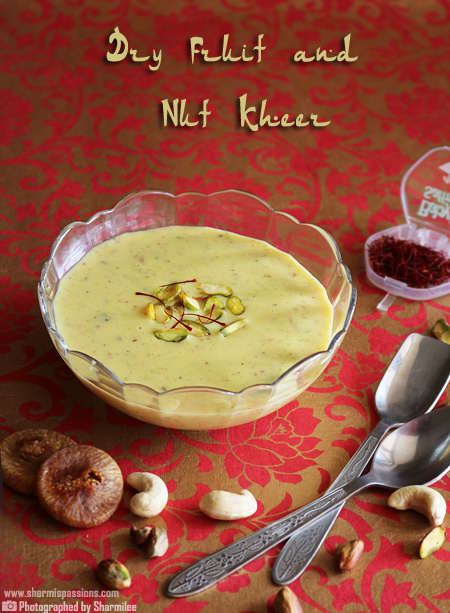 First blend chopped apple pieces, almonds, sugar in a blender to a smooth paste with little milk say 1/4 cup. Then add the cinnamon powder, remaining milk and blend again. The recipe from the site also adds on this : An apple a day keeps the doctor away also proves true for acidity when whipped up as a milkshake, as chilled milk is known to overcome acidity for some people. 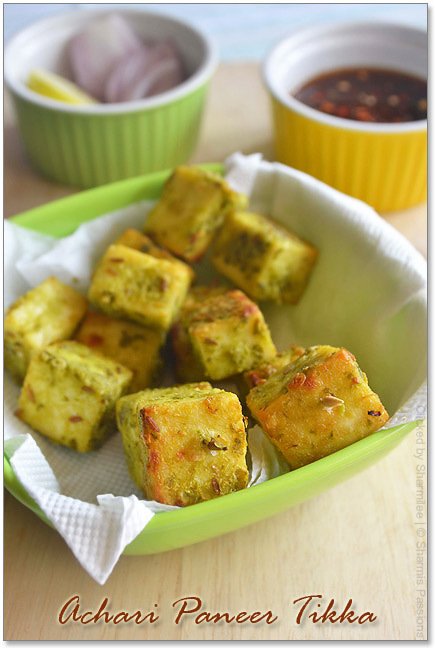 You can make the same with curd too. Just replace milk with curd and follow the same procedure. 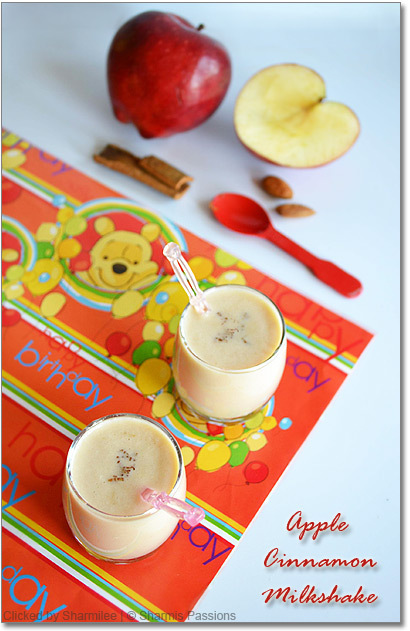 You can skip cinnamon powder and make this as a simple apple milkshake and enjoy. Perfect for the weather..just love 2 drink anytime…yes this blogger issue is not solved,even I lost few comments..its quite irritating right? ?and I dont think so it would be solved,its already been 3days.. Delicious and refreshing milk shake,love the combo of flavors delicious. Refreshing and tempting milkshake.. looks absolutely perfect.. wonderful presentation !! From my post too cometns were gone, I hav enver made apple milshake love the idea and it looks yumm. really very very healthy option. Thats a fantastic milkshake, love the addition of cinnamon..
Beautiful pics! 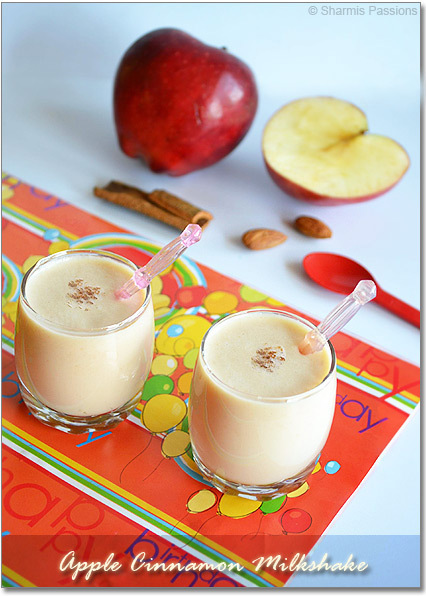 yummy shake.. love the addition of almonds..
Apple and Cinnamon unbeatable combo, looks so delicious. wow..looks great..love the apple cinnamon combination..lovely clicks..glad to follow u..drop at my space as time permits..
Milkshake looks so refreshing and soothing.. Perfect for summer.. 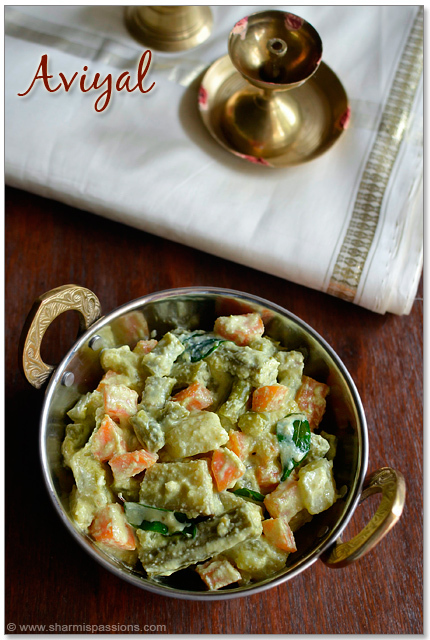 I love this combo very much,never tried anything though,looks so filling and flavorful! 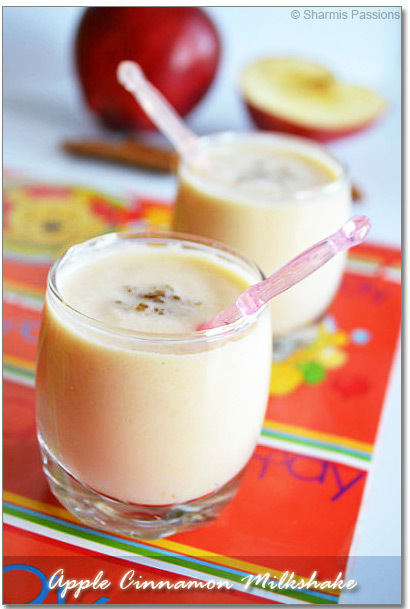 apple and cinnamon makes a great combo and when combined with chilled milk it is just heaven. Apple n cin is such a classic combo ~ the shake looks scrumptious! Wow tempting and delicious,looks so inviting. Beautifully captured..looks so delicious and yummy!! 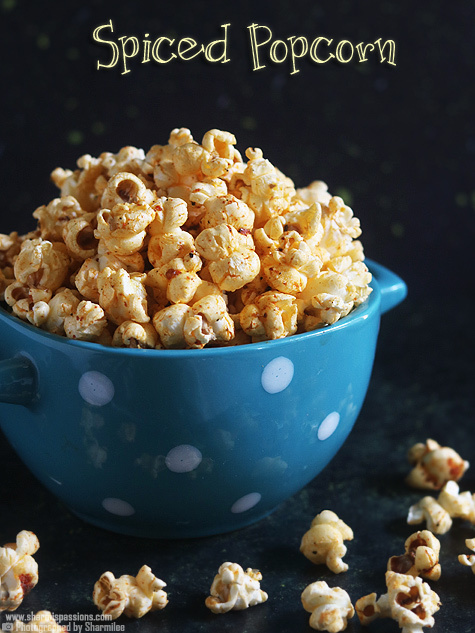 It looks yummm… I am going to try it soon! This is a very new kind of apple milkshake, adding cinnamon to apples is so sinful. I have to try it out. first time at your space ,glad to follow you :-)visit mine n follow if you desire..
combination made in heaven…looks great! Apple and cinnamon .. reminds me of apple pie .. looks yummy and delish. The perfect milkshake for the summer! Classic combination… Looks so inviting and cool…. Refreshing… one… YUM! Interesting combination. I imagine it's good. The weather is definitely ideal to drink lots of fresh juice drinks. Refreshing milkshake..love the clicks too!! 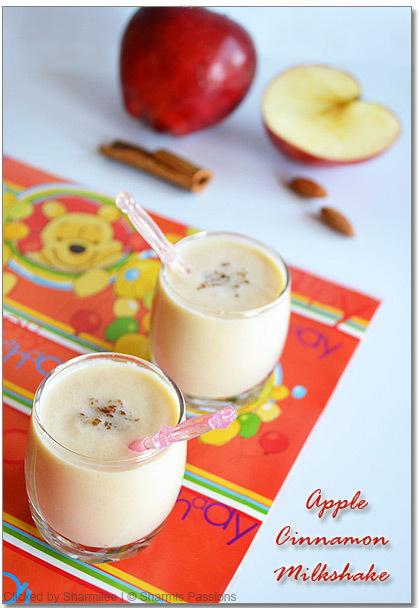 Apple milkshake looks fantastic, with the addition of cinnamon it must be great on taste. Hey, just to let you know that you kinda missed almonds in the steps. 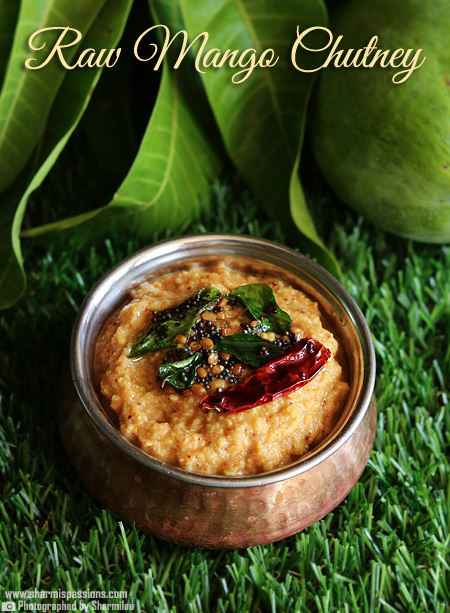 Love ur blog..have tried oats idli(big hit) and aval paaysam (yummy) so far. 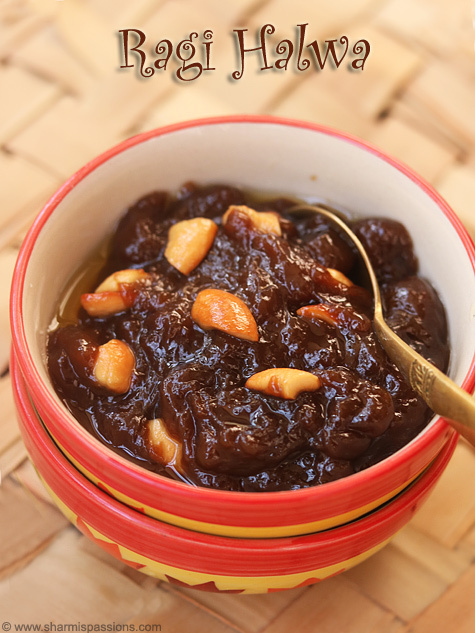 Thansk for sharing ur recipes. quick Q-for the apple shake-do u peel the apples?